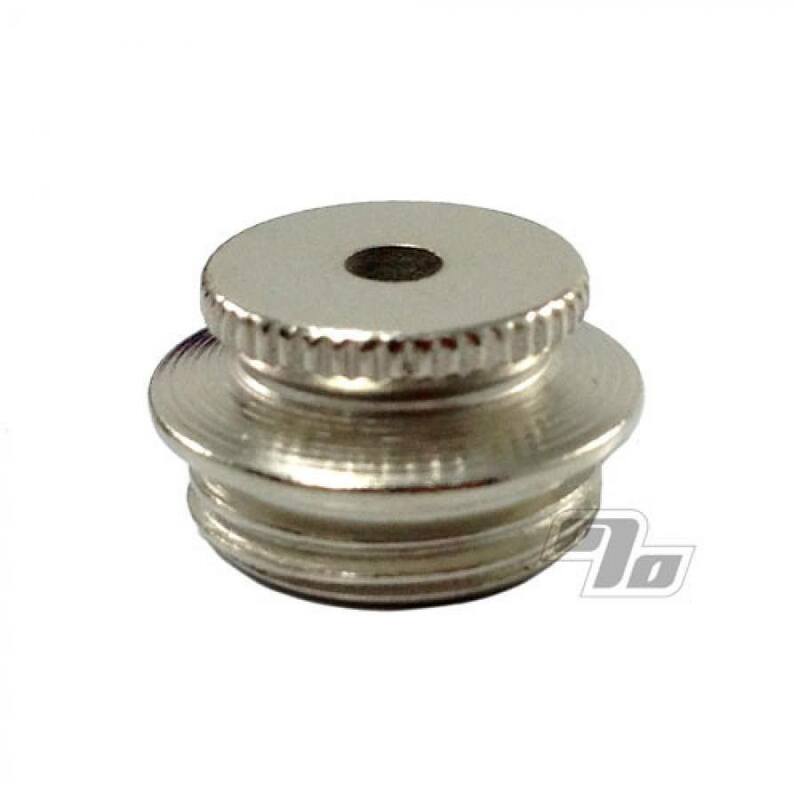 Nickel cap with hole fits standard size pipe bowls. Holds your smoking material in the pipe and provides a hole to light it up through. This part also helps to keep the metal pipe smokeless. I purchased five of these because the local smoke shop sells them for much more...always nice to have a backup. great place to do business !!! awesome pipe part.great fit to bowel they sell...great prices and super fast delivery!!!!! Ran into something exceptional that i wanted to last. Allows you to light just enough and then easily extinguish until next time. could not work better or be less costly. Item exactly as described. Cool little extras in pack. Good price.